allround geek: Kung fu goodness! "Ip Man 2" has a trailer! Kung fu goodness! "Ip Man 2" has a trailer! If you even remotely like martial arts then Ip Man is required viewing. 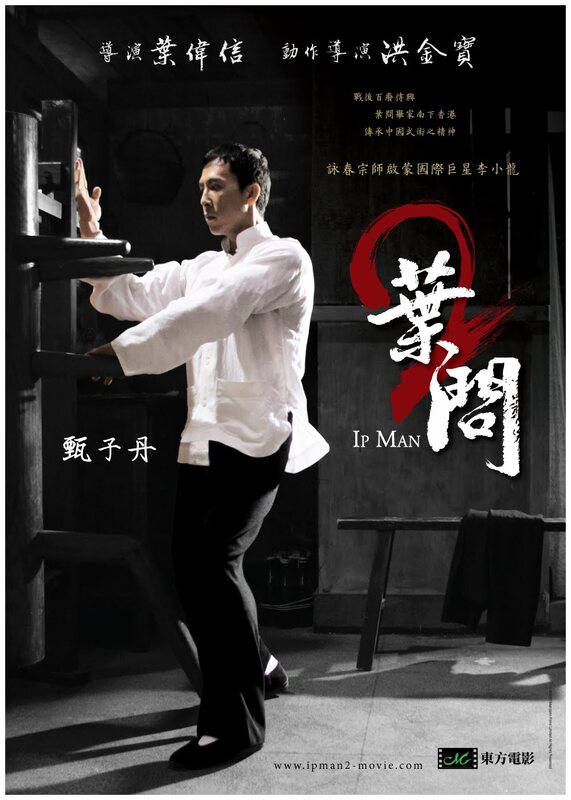 Go and watch it and then eagerly await the release of Ip Man 2, the trailer for which you can watch below. Donnie Yen is one of the best martial artists of the planet and the fights in the trailer (and in the first movie) are absolutely fantastic! Head over to Twitch to also watch two making of videos.